Explore the nature of reality through power of intention and manifesting your dreams while learning how Chopra’s work is changing the way the world views physical, mental, emotional, spiritual and social wellness. Special VIP Ticket Opportunity! 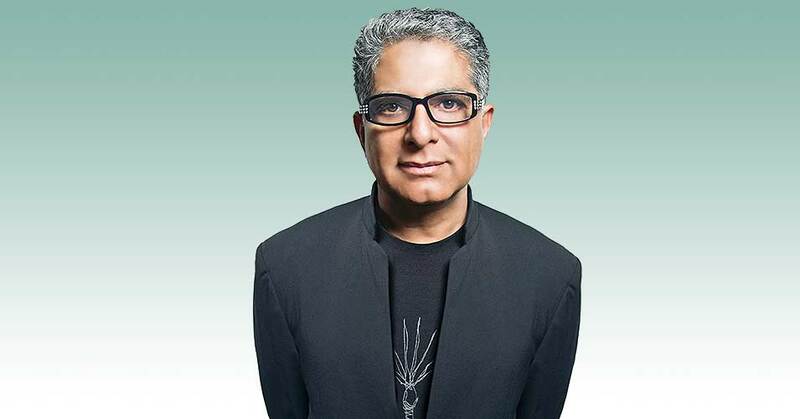 VIP ticket includes pre-lecture meet and greet with Deepak Chopra.